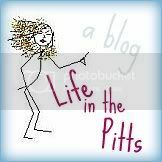 Life in the Pitts: Dammit! My aunt bought me a dammit doll about 20 years ago but it's a giraffe! I had never seen one since. Interesting. I mailed out your gift yesterday for being my 200th follower. 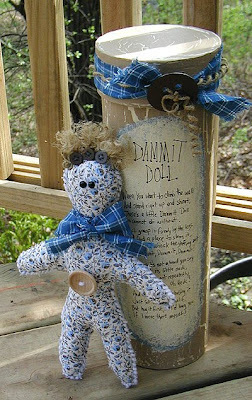 You've never heard of a Dammit Doll? They were a staple of my childhood! This one is darling, and perhaps one day I will have time and be crafty enough to make one for myself as well as those I love once again. Oh, Helena. You KILL me! Ha! I've never seen or heard of this before. I made Michael read it, and he said "My life feels a little bit weirder now that I've read that..." It was funny. Oh how hilarious. I teach school, so I definetly need an OH HECK doll. ha ha ha! that is hillarious! I totally need one...thanks for making me laugh!